It is our obligation to return gratitude to God for every little things, good or bad that happened in our life. These bits and pieces are what makes our life exciting and on purpose. 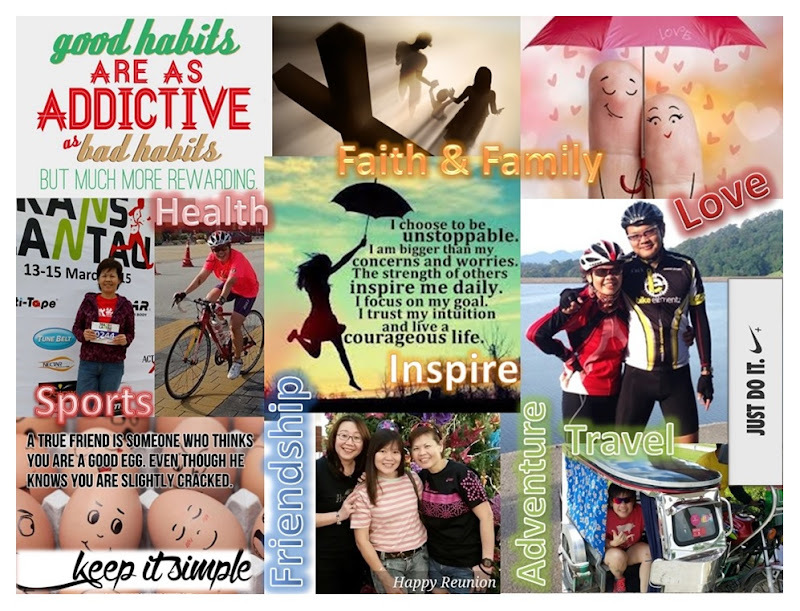 Thanks for this perspective "it is mostly about the little things that present themselves in our daily life as we go about pursuing our life's plan"
Hi there, thank you so much for dropping by and also for your encouraging comment. Sometimes, I do think that all the trials and tribulations, all the ups and downs are God's design to give us some excitement and adventure to understand his purpose for each and everyone of us.